Cognac Ferrand has long a history of providing Cognac Casks to various Caribbean rum producers based upon the rum producer’s need for quality oak casks to age their rum. Because of this long history Cognac Ferrand has over time developed solid relationships with many of these producers. Based upon these relationships they have been able to acquire certain unique batches of rum from various Caribbean sources. Typically these rums are brought back to France to be finished in their own warehouses and of course in their own Cognac Casks. The Plantation Original Dark 73 % Overproof Rum is Cognac Ferrand’s ‘tiki style’ overproof rum. The base rum is a column distilled rum from Trinidad which was aged in oak barrels in Trinidad before being transported to France. The Plantation Overproof arrives in a 1.14 liter clear bottle shown to the left. I like the label design especially that red diagonal stripe with 73 % Overproof written in black across it. I like it because it catches my eye and causes the bottle to stand out on my bar shelf. When I look for an overproof rum, it is typically the first bottle that I notice (and that is the point is it not). I do not like metallic screw caps, especially for an overproof rum. Some persons have claimed my dislike for these caps is unreasonable, but in just a few short weeks I have twice had a metallic cap strip as I opened a bottle of rum, and one of those two bottles was this one. I was forced to find a suitable cork in order to reseal each bottle. This has happened to me several times in the past few years, and always it is a pressed on metallic screw cap which is the culprit. My dislike for this style of closure continues. The Plantation Overproof carries a bright copper reddish-brown colour into the glass and a rich (although somewhat astringent) aroma into the breezes above the glass. 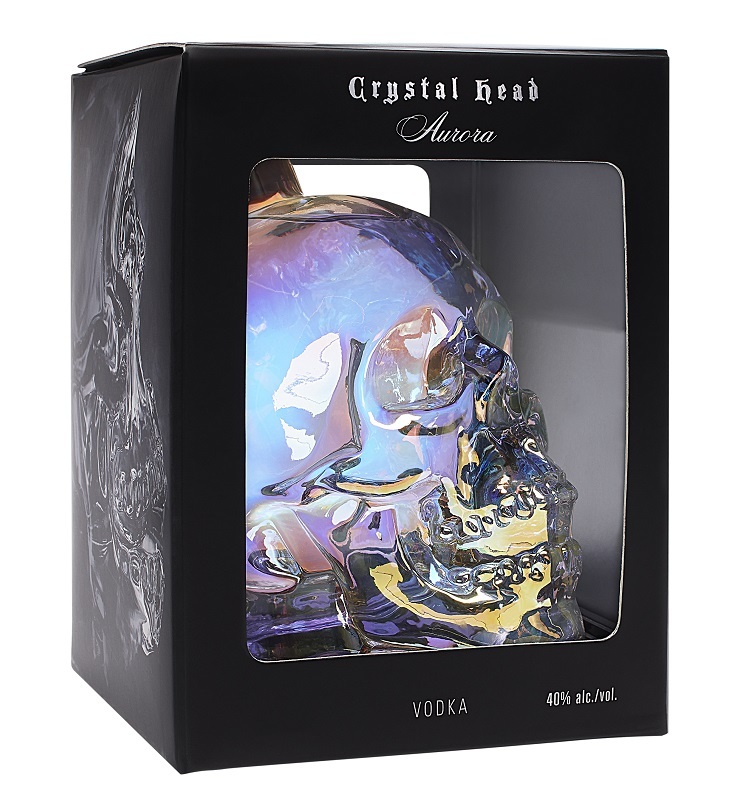 The rum is bottled at 73 % alcohol by volume, and the high alcohol content pushes up out of the glass causing the astringency. 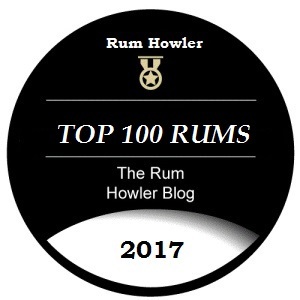 The high alcohol content also means that the rum is relatively undiluted which means that all of the aroma (and the flavours too) will be much more concentrated than a regular 40 % alcohol by volume rum would be. Within this rich aroma I can smell a strong butterscotch/caramel toffee which seems to rise up in waves out of the glass. Banana peel, marmalade and marzipan appear as well in a bouquet that despite the astringency is very inviting. Rounding out the nose are some very nice baking spices (vanilla, cinnamon, and brown sugar) which build up and remind me of my Mom’s cinnamon buns baking in the oven. After I was finished my tasting sessions, I would take some time to sniff wonderful aromas of the empty glass. This aroma was rich with baking spices and lingering smells of canned fruit, nutmeg and cloves. Sipping the rum at full strength is a bit challenging to say the least. Yet when I did so, I was almost fond of the experience. I admit, I had to take it extremely easy as this rum carries an intense alcohol sting and assertive hot spices in its wake. The rich caramel toffee I noted on the nose was just as strong in the mouth, and the marmalade aroma I had sniffed earlier seems to have a lot of orange peel bite coming along with it for the ride. I spite of my admiration for the intense flavour, I decide that adding an ice-cube to the glass is probably a good thing. When I add that ice-cube the heat is easier to handle, but only a little. I can more clearly taste baking spices and marzipan, and a real fruitiness has developed which has expressed itself as canned peaches and apricots. Of course, I am not really supposed to be sipping this rum neat or with ice. This rum is meant for the cocktail. So before I went further, I poured my 1/2 ounce sample with the ice-cube into a glass with 2 ounces of cola. The rum is strong enough that all of those taste sensations which I noted earlier are clearly pushing through the cola, in particular the baking spices are being emphasized now such that a yummy cinnamon bun flavour was quite apparent in the mixing glass. 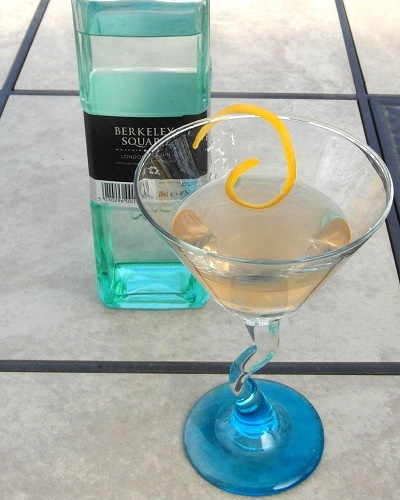 Next I decided to mix a more complex cocktail which I created call, the Hart Breaker. This cocktail combines an overproof rum with lime, agave syrup, and a heavy dose of crushed ice. It is really a great recipe, and with the Plantation Overproof, it was extremely tasty. I followed this up (the next day) with a true tiki recipe, the Zombie (see recipe below). The zombie kicked my tonsils hard; but again it was just plain tasty with the Plantation rum. This is a full 146 proof rum with lots of heat and spice, and I was able to sip it when I added an ice-cube although, even with an ice-cube, the rum still carries heat to spare. However, there is also a good dose of intense fruit-filled flavour, and a surprisingly sweet honey-like aftertaste. The Plantation Overproof Rum is a great overproof rum. Whether just a simple rum and coke, or a more complex tiki drink, the rum mixes relatively easily into cocktails providing a nice flavourful high-octane boost. I recommend it heartily! Enjoy very slowly as this cocktail has a lot of kick! Was this one of your samples, or did you actually shell out for it? I ask because it’s frustrating in the extreme not to be able to find the Plantation line in Alberta, so if it’s available someplace, I’d like to know about it. This was one of my samples, and I apologize for not mentioning this in my review. Plantation Rums are available in Alberta, but at this time I believe only the Plantation Barbados 5 yr has made a splash. When you make it up to Edmonton, I’ll make you that Zombie Plantation cocktail and let you try some of the Original Dark Overproof. Great review, Chip! I have yet to see this one in the San Francisco area, but I’ll keep an eye out for it. It’s great to see more quality rums entering the overproof segment–they really are great for mixing. My current go-to overproof rums are J Wray, Lemon Hart, and Cruzan–this one sounds like it would be a good replacement for the Cruzan 151 at the very least. Cheers! This sample was sent to me from France, and I am not sure if the rum has made it over the Atlantic yet. If it does, it should definitely become a staple in your cabinet. Great review!! you went much more into details than i did, very good! i like this rum,it´s defenitely an asset to my tiki bar! Thanks Tiare I appreciate the feedback. As I indicated to you earlier, your review was solid as well! BTW: I hope you liked my Zombie Plantation recipe with that little tickle of Amaretto. It has been a big hit with my rum chums over here.